Belghast over at Tales of the Aggronaut has been running Developer Appreciation Week all this week and even though it’s the last day, I’d like to write one post about a bunch of game developers that I love for different reasons. 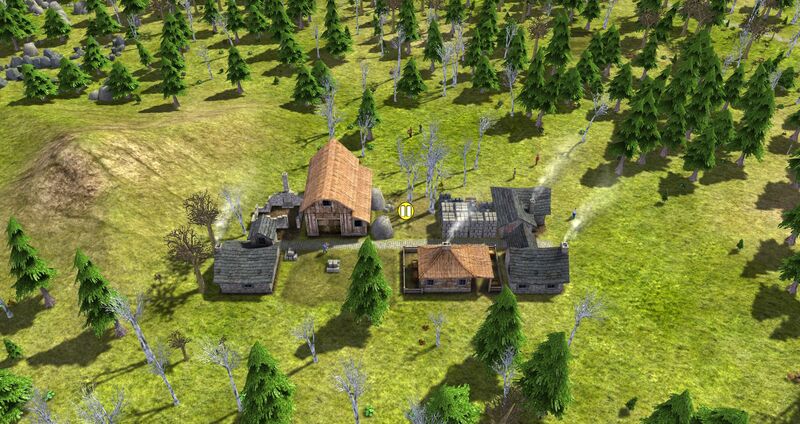 This studio consists of a single developer who created the amazing Banished game, which is pretty much everything I ever wanted in a city-building strategy game. 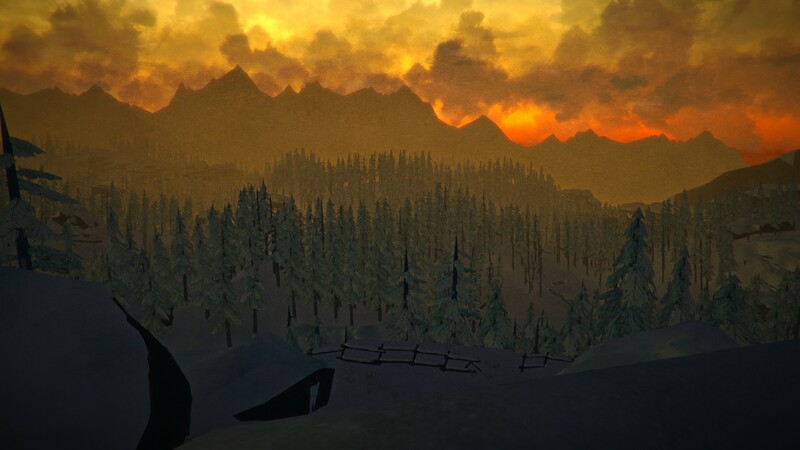 I was never particularly interested in the combat in similar games so it was so nice to find a game that made things challenging through the harshness of the environment and the lack of modern technology. The resource management aspect is easy to pick up but complex enough that getting too cocky and not paying enough attention can doom your entire population. Shining Rock also added a fantastic system for mods that can completely change the way you play the game. This is one of those games that if I didn’t already have it, I’d buy it again just because it’s so good. The only Techland game I’ve ever played was Dying Light but oh man, what a game. The combination of zombies and parkour through a gorgeously rendered city is So. Much. Fun. 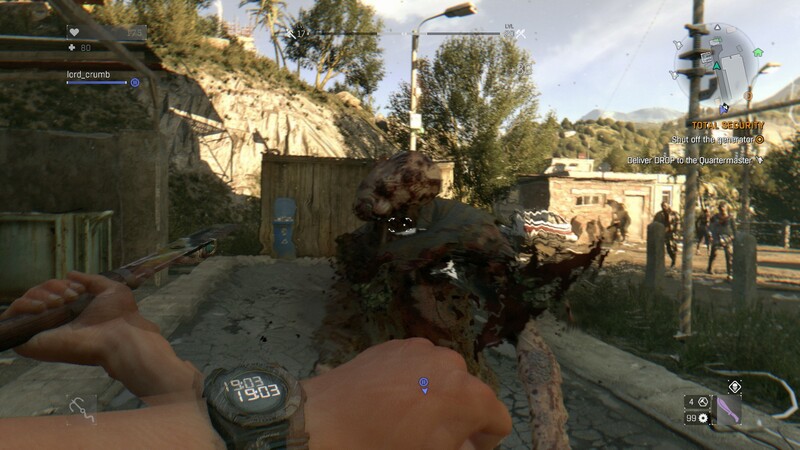 By de-emphasizing guns and making melee weapons, traps, explosives, and agility more important, Dying Light is more like fast-paced guerilla tactics than simply mowing down hordes of undead. One of my favorite tricks from that game was to avoid a horde by leaping up onto a zombie’s head and use that as a boost to throw myself towards a wall and crawl up it like freaking Spiderman before throwing a grenade down below. The co-op play is some of the best I’ve ever seen too. It was easy to join, we each had our own progress and loot, and we could get experience from each other’s kills. The skill system is amazing too; I’ve always loved systems where you gain experience for different skills depending on what you’re doing. If you only ever play one zombie game in your life, I strongly recommend this one. I think we all knew this was coming. 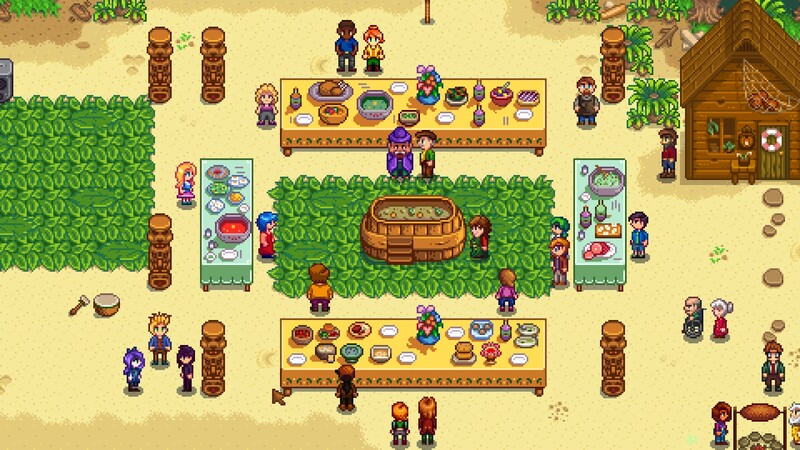 ConcernedApe is the sole developer of Stardew Valley, the farming game that’s so much more than farming and became an addictive overnight success. I used to think that Harvest Moon was good but Stardew Valley is so much better in every single way. Between farming, fishing, crafting, cooking, building, romancing, and cave-delving, there’s no shortage of things to do. And best of all, the game is open-ended so you can do whatever you like. Also, modding! More games should have modding in my opinion. Why add another playable character? Two reasons. The first reason is that it’ll let us tell a better story, the story we really want to tell. The second reason is because it’s 2016 and I have a daughter and she should be able to grow up in a world where she has strong female characters to play and look up to. Did I mention that they’re a Canadian developer? It makes me so happy to see fellow Canucks get the recognition they deserve for creating an amazing game. 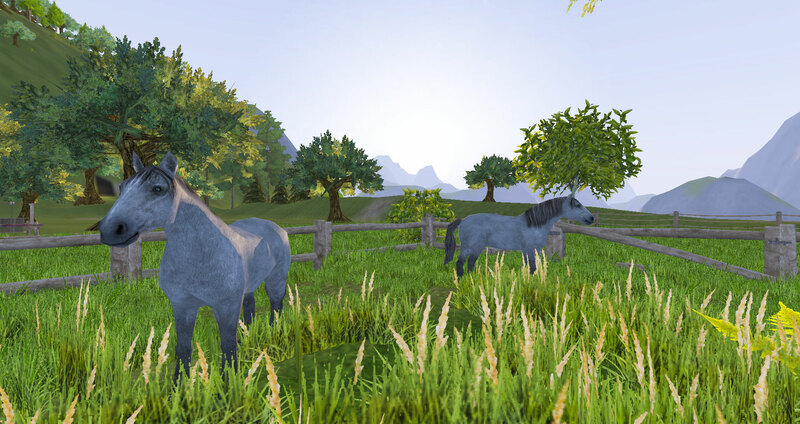 It wouldn’t be right to make this post without mentioning the developers of Wurm Online and Wurm Unlimited. While my history with WO has had its up and downs, and I haven’t been able to play much WU yet due to it being really difficult to play with a controller, there’s no doubt in my mind that both games are unique and amazing in their own way. The slower pace is relaxing, there’s a ridiculous amount of skills to level, there’s so much to build, craft, and explore, and the player community has such an effect on the game. There really is no other game like WO and WU. Last but certainly not least is the developer of two of my all-time favorite games: Mass Effect and Neverwinter Nights. 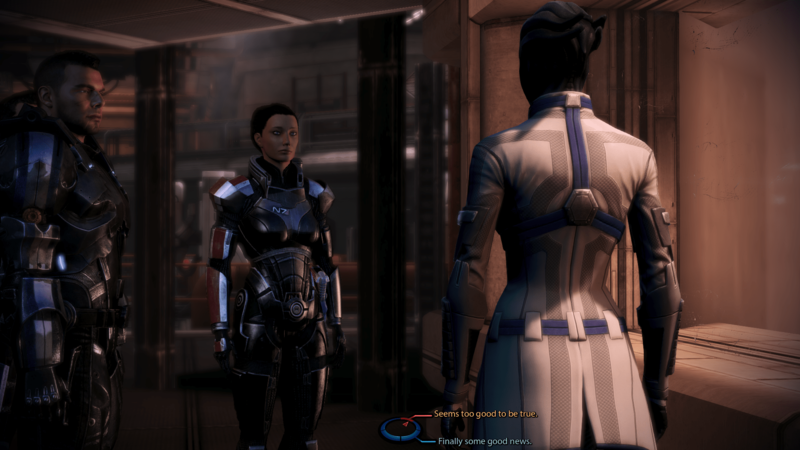 Bioware is known for creating fascinating universes and writing rich and complex stories, and ME and NWN are no exceptions to that rule. It was NWN that really pulled me into RPGs and fall in love with them, it was ME that made me FPSs weren’t things to be afraid of and that they could be just as captivating when it came to their story. I believe that without these two games, I never would have become the gamer that I am today. There are so many more developers I want to cover but I’m afraid that I just can’t write any more today. But at least now I have a good list for next year’s Developer Appreciation Week.